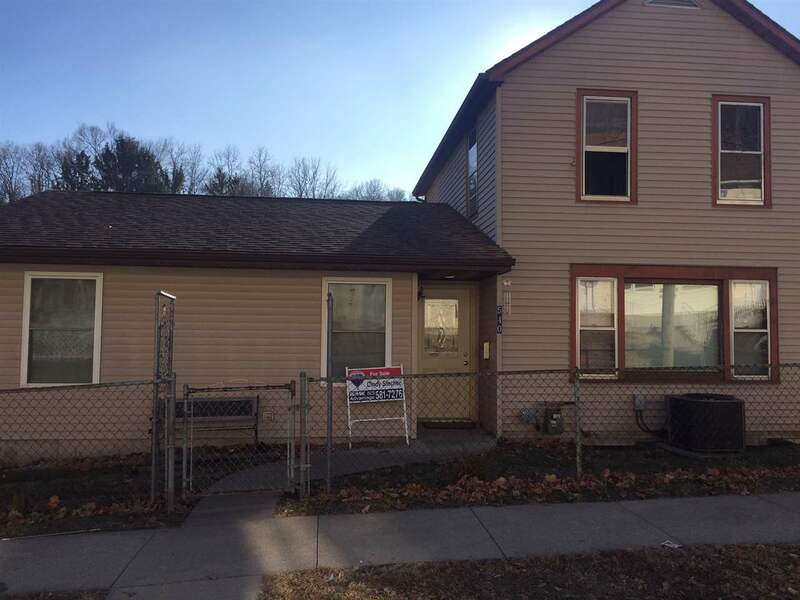 Are you looking for an affordable fixer upper with a great yard and lots of potential? 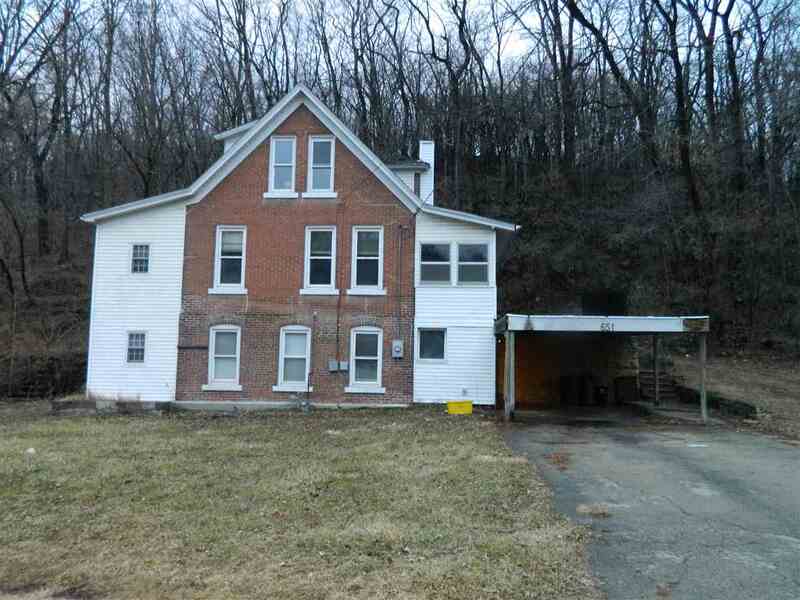 If so then check out this large 2 story brick home nestled into the bluffs along Kaufmann Ave. 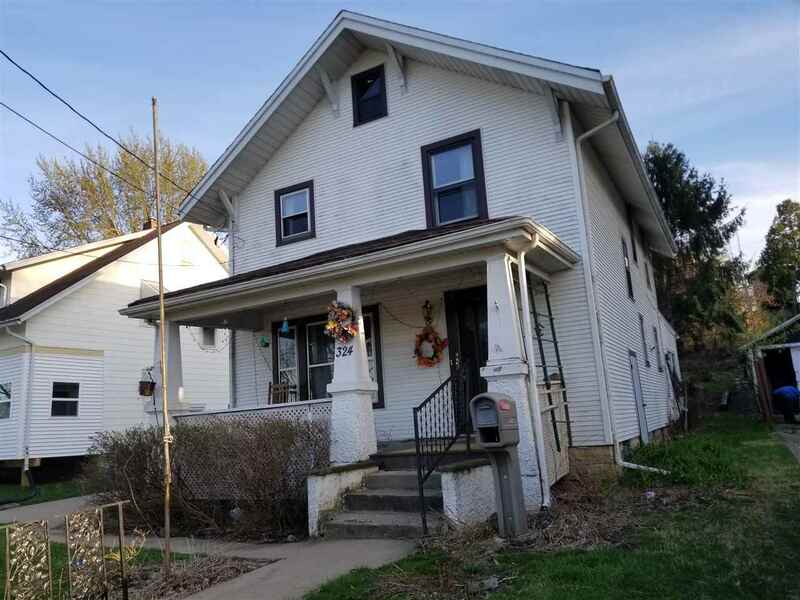 This home has 3 bedrooms, 2 bathrooms, a one car garage, carport and is waiting for its new owners to restore its beauty. 3 parcels total .80 acres. Being sold â? ?as isâ?.